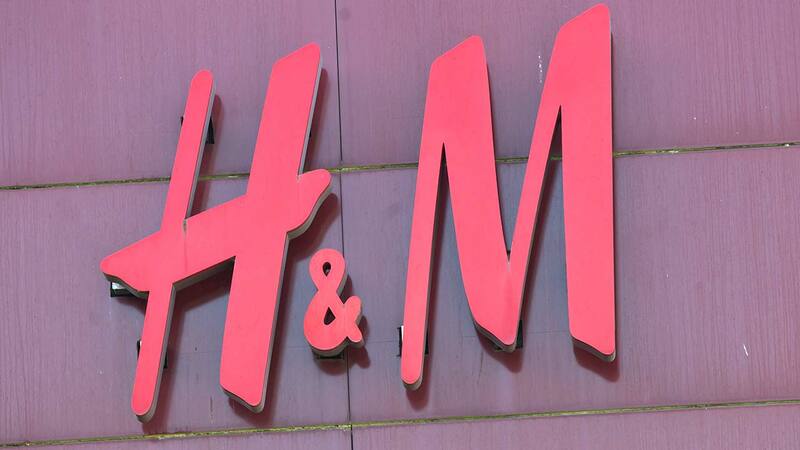 FRESNO, Calif. (KFSN) -- Fashion retailer H&M announced they will be opening a 22,000 square foot store inside Fresno's Fashion Fair Mall, next to the Disney store. H&M says their new Fashion Fair location will carry clothing for the whole family, from newborns to adults. It will also feature "store within a store" sections for accessories. The store will be replacing two storefronts; Buckle and Love Culture. Love Culture and Buckle will be moving to nearby locations within the mall while. H&M has 521 location across the country including one in Fresno's River Park shopping center.